What? 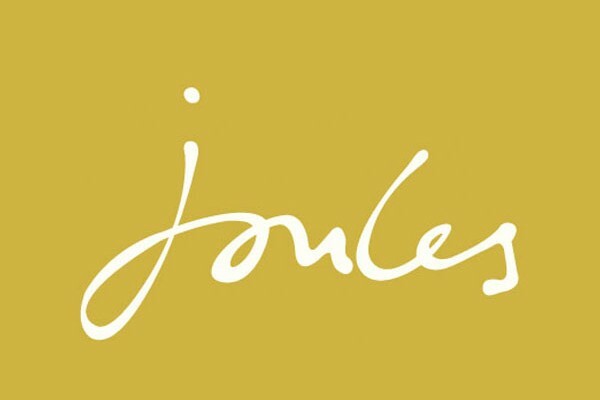 Joules are offering an additional 10% off items in their mid-season sale. When? Available now until 22nd March 2015.